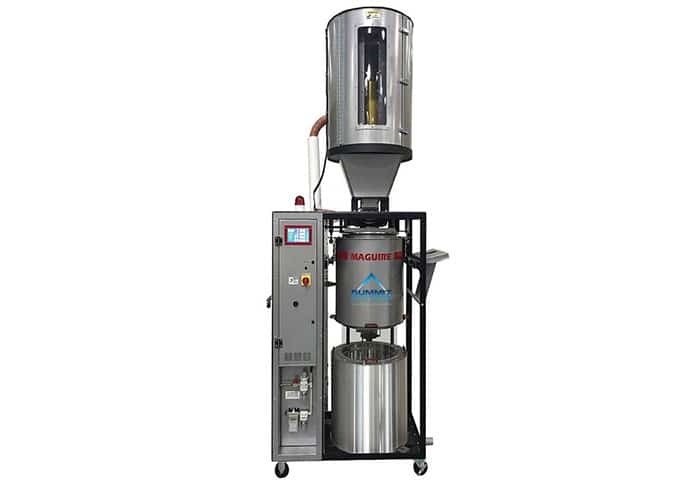 The Maguire Vacuum Batch Dryer (VBD), only available from Summit Systems, is proven to dry plastics 6 times faster than conventional dryers at 85% less energy usage. 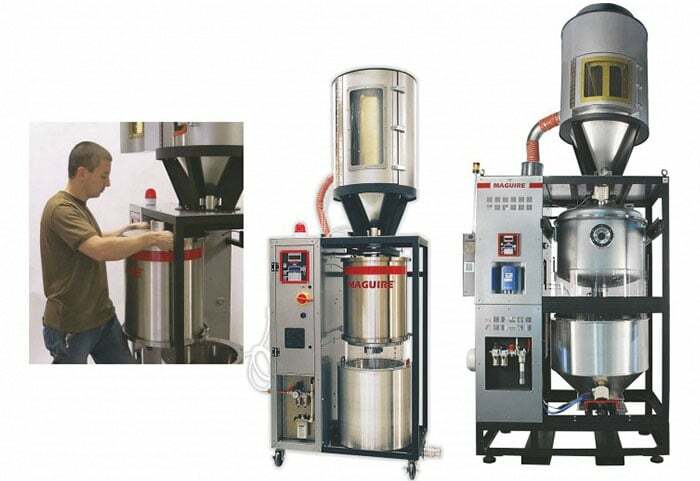 Extremely fast drying technology which uses vacuum and no desiccant. Ideal for optical, medical and technical applications. Typical Maguire “outside the box thinking” with brilliant results added to 80% power saving vs. dehumidifying. Unique system with fast drying in 30 minutes. 6 times less heat stress to the polymer. Fast material changes – less material in process – less to change. Minimal maintenance – no desiccant / no filters / no chilled water. Very low energy as no desiccant regeneration is required. Thank you for your enquiry, one of our team with aim to respond as soon as possible. We are always busy posting new, fresh and exciting information for you to keep up to speed with the plastics industry as well as our business. Be sure to check us out on social media or get in touch using one of the options below.